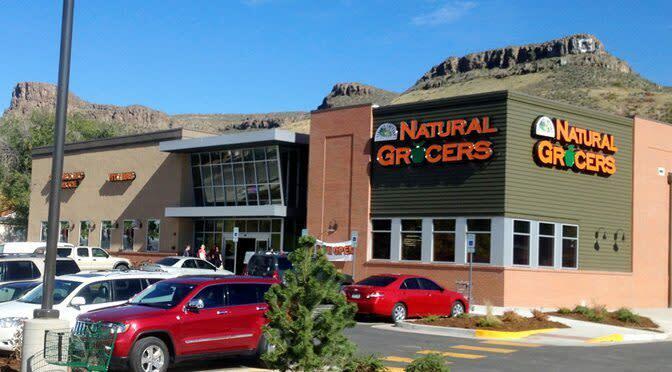 Natural Grocers is your valued community grocery store providing organic produce, dietary vitamins and supplements, body care and free nutrition education. 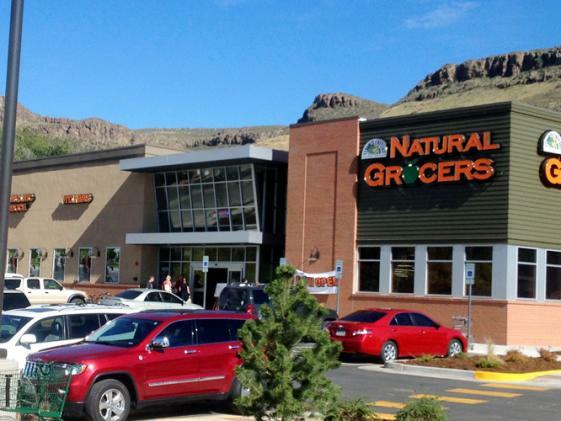 Our commitment to the highest quality products and affordable pricing has made us a trusted source for healthy food shopping for over 50 years. 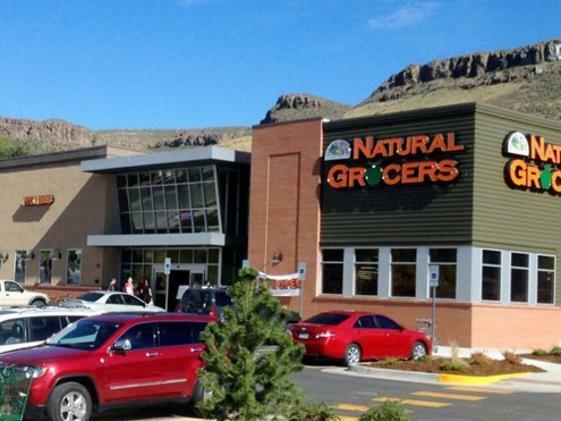 Located on the corner of 24th Street and East Street just 5 minutes away from Downtown Golden, we are proud to serve the greater Golden area with fresh, natural groceries.